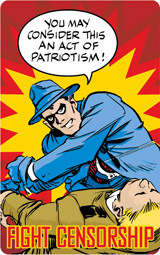 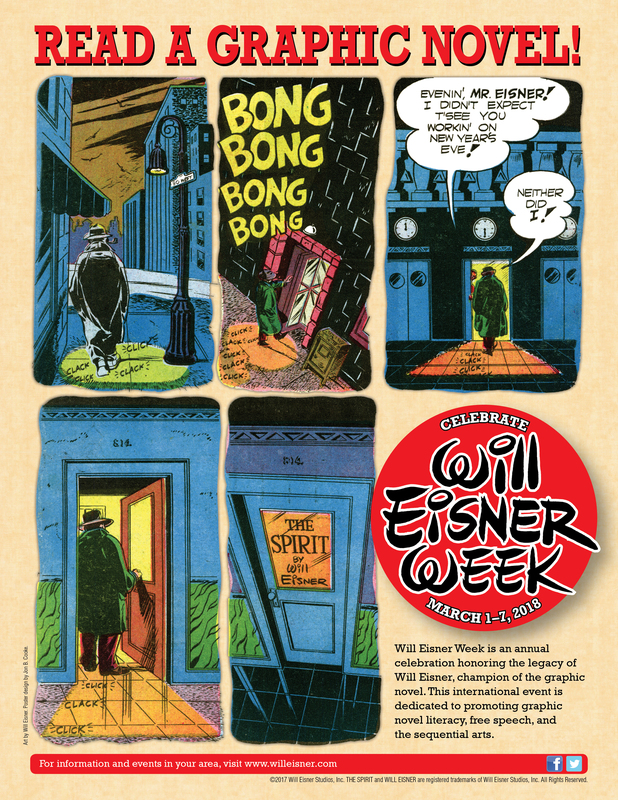 and the Legacy of Will Eisner. 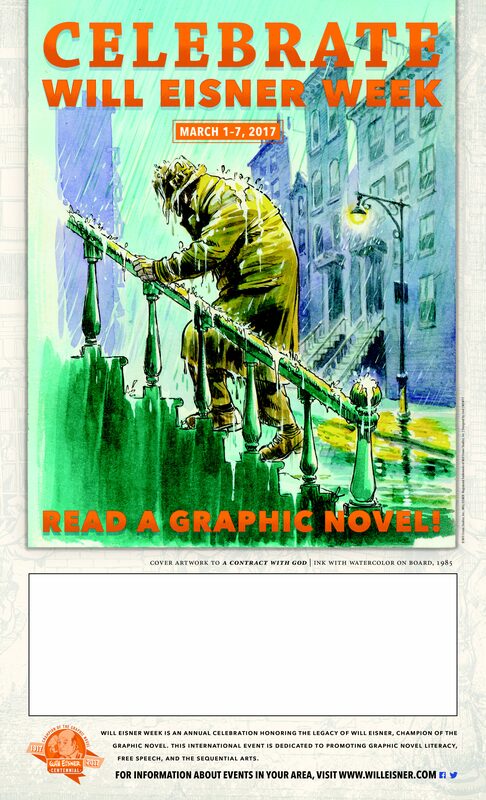 and Graphic Novel Fans Near One. 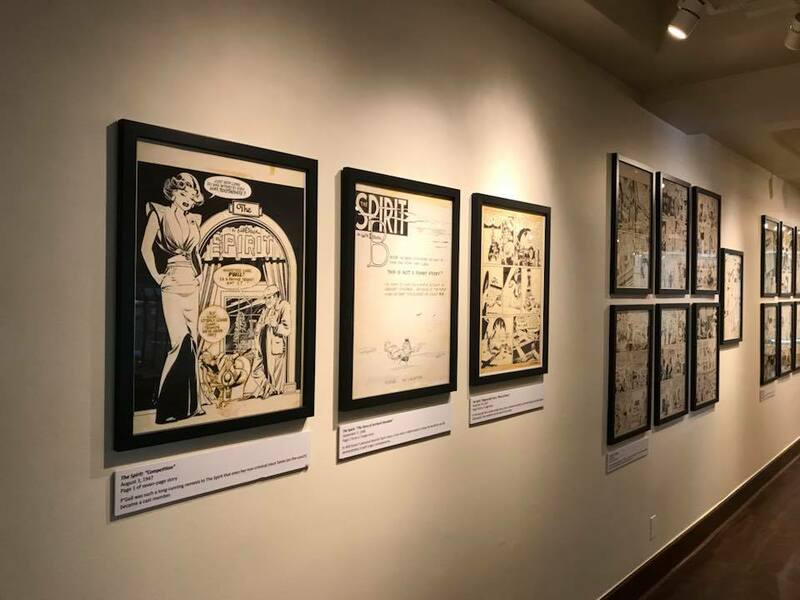 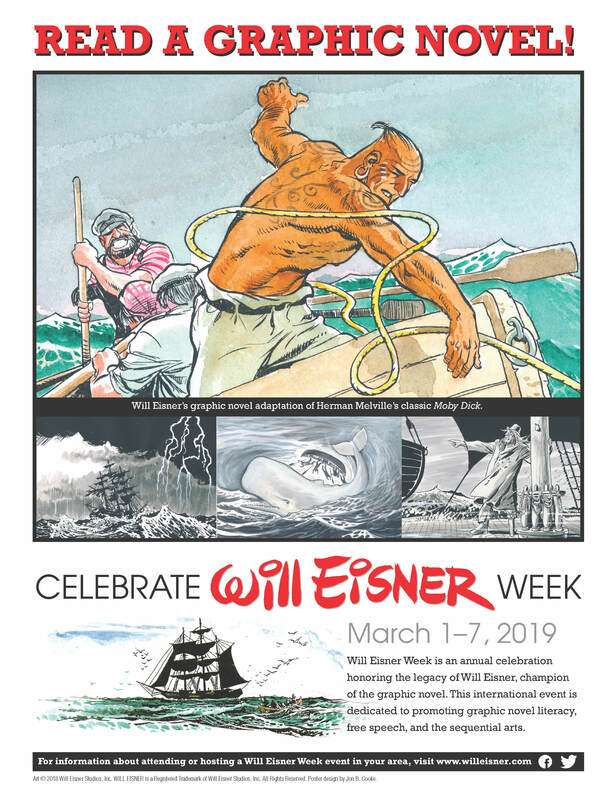 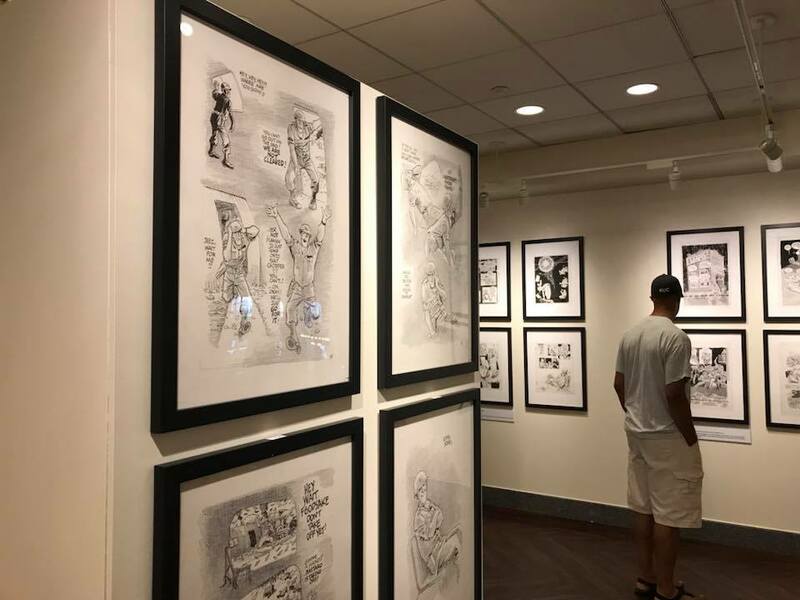 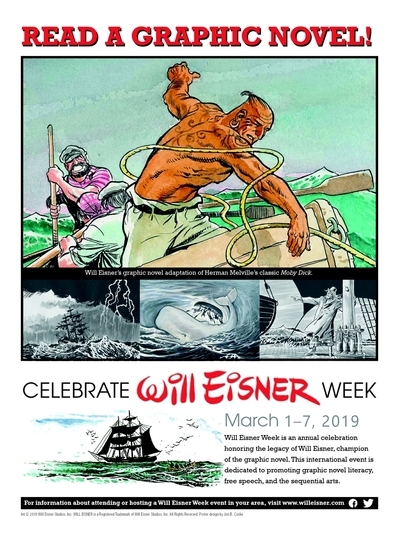 Host a Will Eisner Week Event in March 2019! 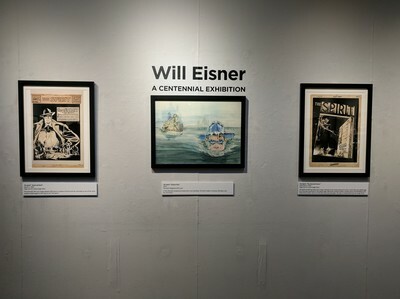 Want to host the exhibition? 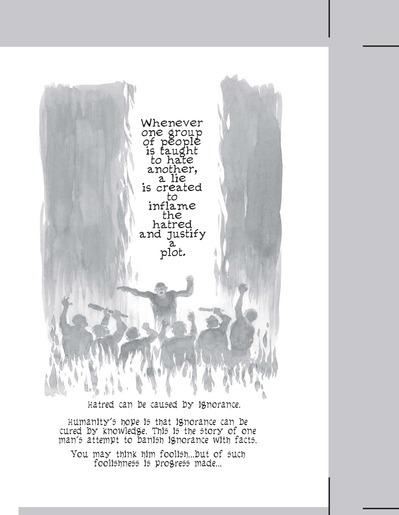 Click HERE for the catalogue. 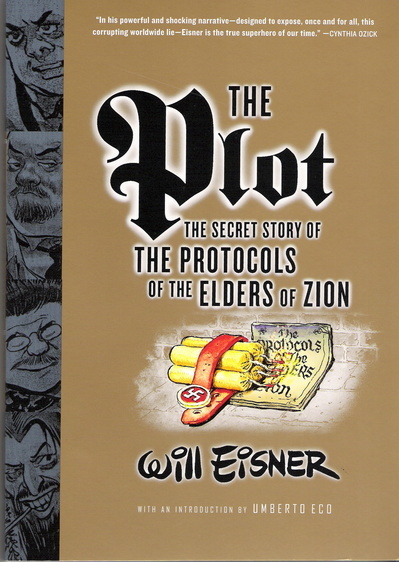 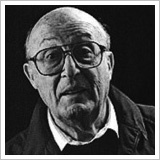 Will Eisner's Last Graphic Novel was THE PLOT Which is About the Horrors of Anti-Semitism and Hate Crime Against "Others"
Originally published in English by W.W. Norton, it has also been translated into Croatian (Vedis), Czech (Academia), Dutch (Atlas), French (Editions Grasset), Hebrew (Kinneret/Zmora), Hungarian (Ulpius-Haz Kiado), Italian (Giulio Einaudi Editore), Japanese (Aesop Sha), Portuguese/Brazil (Companhia Das Letras), Portuguese/Portugal (Gradiva), Serbian (RDP B92), Spanish (Grupo Editorial Norma), and Swedish (Epix Forlags). 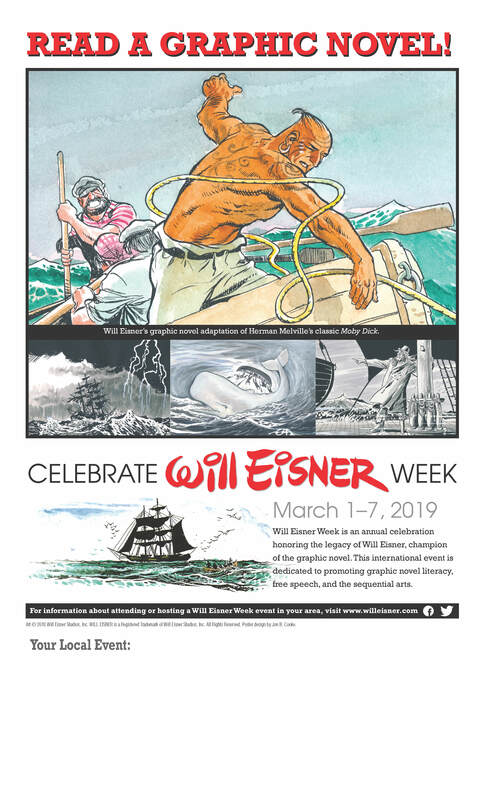 Check back often because events are taking place throughout March. 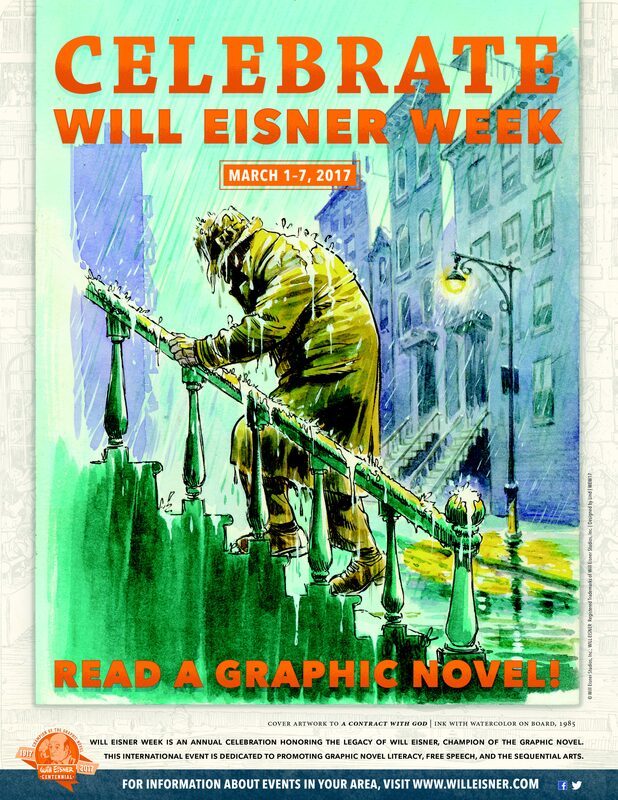 and Racial Prejudice with the Graphic Novel"
"The Women in Will Eisner's Life and Fiction"
Discuss "To the Heart of the Storm"
"Why Will Eisner Still Matters at 100"
Join PAUL LEVITZ ("Will Eisner: Champion of the Graphic Novel"), DENIS KITCHEN (Eisner's Publisher), MICHAEL USLAN (Batman Films Executive Producer), DENNIS O'NEIL (Batman; Green Lantern-Green Arrow), CHRIS COUCH (Eisner's Editor), and DANNY FINGEROTH (Chair of Will Eisner Week) and discover why he is. 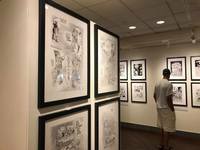 With a special video appearance by JULES FEIFFER. 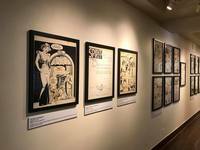 Welcome to the official online home of Will Eisner, the 'father of the Graphic Novel'. 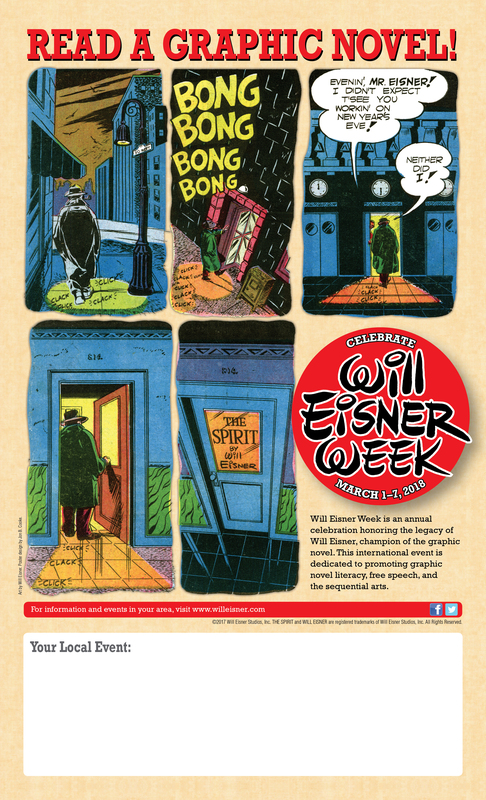 your Eisner-related event to be listed.